Brokerage Training - Kathleen Black | Real Estate Coaching & Consulting Inc.
Our Elite Business Builder Series is giving many brokerages across North America the edge when it comes to in-house training & recruiting and providing your agents with the tools they need to not only succeed in your marketplace but to dominate it. Agents who have used our systems and gone through our training are vastly outperforming average agents on local real estate boards. Wouldn’t you like to bring that type of success and those results to your brokerage? With our power-packed series, we deliver a tried, tested, and true model for your agents to grow their business to any level they desire and this helps your bottom line, not only because they are producing more, but because you are providing these tools for them, retention is higher. 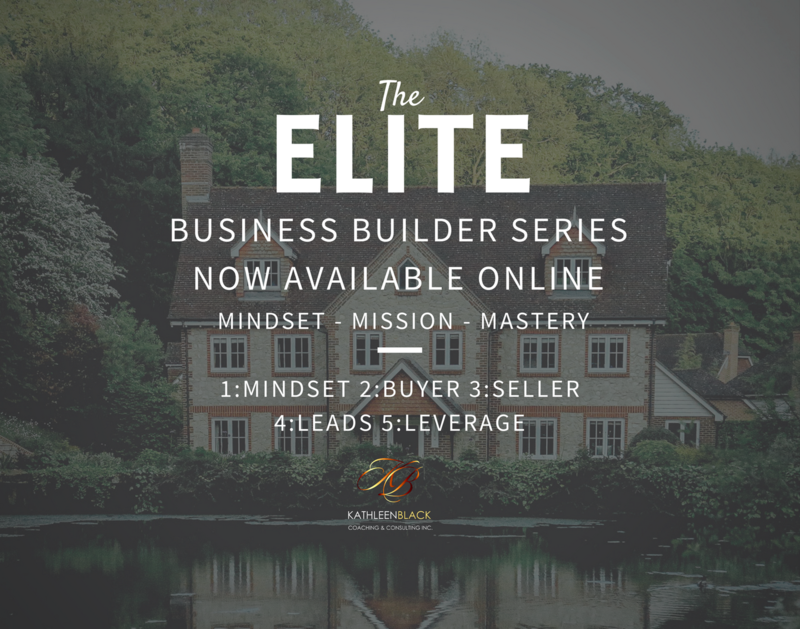 Kathleen Black Coaching & Consulting is pleased to present The Elite Business Builder Training Series. This training series represents the ultimate in mastering real estate systems and advanced top producer mentalities. If you have ever wondered how the best achieve results unimagined by others, the answer is simple: Modeling success! The time required to learn and implement is reduced drastically when modelling the success of others versus taking extensive time in research and development. What takes one 10 years to create and perfect takes others only 2 years to mimic. This power-packed series will deliver you a tried, tested, and true model to grow your business to any level you desire. This training series is the latest offering by Kathleen Black Coaching & Consulting to cultivate the potential of every Realtor to create a solid business foundation. Only from this perspective can we build our business to a capability of true leverage and strength. Agents who have mastered our training systems experience a return 7 times greater than the average agent. Those are proven results that are hard to argue with. This training program was designed to offer intensive training to those committed to their success and is designed to quickly create maximum results for your business. How important is it for you to increase your cash flow monthly? Most Realtors find themselves working just to keep up with personal and business expenses, often coming to the realization that this is really not a business, but rather just a job. Are you working a job or do you own a viable business? A real business considers how to best create profits, growth, residual income, and/or an exit strategy. At Kathleen Speaks Coaching & Consulting, we teach top producing Realtors all across the country how to build the real estate business they have always dreamed of, allowing them to live the lives they foresee for themselves and create something worthy of selling. Did you know that training results in a return 7 times great from an agent who has mastered our systems? Would that kind of extra income contribute to a significant life change for you? Some imagine lives with more free time, while others look for increased income. The highly determined agent imagines both of these things. The only difference is that they take steps toward new strategies to achieve those dreams. I am always looking for the best in the industry, and we found that with Kathleen. I am spending significant money on Online Lead Generation, and the only agents I provide leads have completed Kathleen's Elite Business Training. Why give leads to agents that close 2/10, when you can give them to agents that close 8/10. Our Consulting is giving many brokerages across North America the edge when it comes to in-house training & recruiting and providing your agents with the tools they need to not only succeed in your marketplace but to dominate it. With our power-packed series we deliver a tried, tested, and true model for your agents to grow their business to any level they desire and this helps your bottom line, not only because they are producing more, but because you are providing these tools for them, retention is higher. If you have ever wondered how the best achieve results unimagined by others, the answer is simple: modelling success! The time required to learn and implement is reduced drastically when modelling the success of others versus taking extensive time in research and development. This power-packed series will deliver you a tried, tested, and true model to grow your business to any level you desire. Agents who have mastered our training systems experience a return 7 times greater than the average agent. Those are proven results that are hard to argue with. 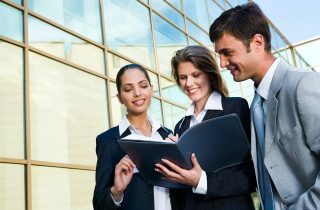 The Elite Business Building Training series was designed to offer intensive training to those committed to their success. This program is designed to quickly create maximum results for your business. Level 2 expands on the knowledge of Level 1 with advanced systems, scripts, and conversion techniques. Level 2 training includes a completion certificate (when specific criteria are met), our customizable Million Dollar Buyer Presentation, and the opportunity for exclusive Level 3 training access to our Million Dollar Listing Presentation & Pricing System. Effective Communication: What are the right words worth? Once you have completed Level 2 training, you will receive a completion certificate (certain conditions apply), as well as our Million Dollar Buyer Presentation, and the opportunity for exclusive access to our Million Dollar Listing Presentation. This is one of many training programs we can bring to your brokerage. Our training programs can be customized to your specific needs. We have advanced levels of training as well once these basic techniques have been mastered. Be sure to contact us for more information and we will be happy to customize a program for you or your office. Our “Elite Business Building” Training Series represents the ultimate in mastering real estate systems, and advanced top producer mentalities. Why spend extensive time, money & resources in research and development, when proven systems that are creating massive returns already exist? This training series is designed to cultivate the potential of every Realtor to create a solid business foundation. Only from this perspective can we build our business to a capability of true leverage and strength. If you find yourself working to just keep up with personal & business expenses and real estate has become “just a job” instead of a viable business, then this training will change the way you look at real estate from here on. A real business considers how to best create profits, growth, residual income and, if necessary, an exit strategy. 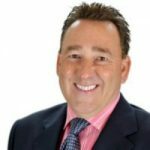 We excel at teaching you just how to do that with success you have only dreamed of, resulting in a return 7 times greater than the average agent by those who have mastered our systems. It is a must-do program for any agent that wants to succeed in the ever-changing world of real estate. The presenter kept the group engaged throughout 54 hours of training! Do it! You won’t regret it. Just make sure you implement what you learn. That is the key to your success! This team is a world class organization that is setting the highest standard in real estate. They are to real estate what Starbucks is to coffee, what McDonald’s is to hamburgers. It is amazing. It will teach you how the old approach to selling does not work anymore. Please use the form to request more information on our Brokerage Training options. Whether you are a broker/owner looking for training options for your agents or an agent within a brokerage who would like us to bring our systems to your brokerage, we will answer your questions.